Yoga is a gift from Yogis to human beings and has been practiced since ages for obtaining a healthy mind and body. If parents attempts to help the kids learn yoga, they can benefits from yoga poses at an early age. Practicing Yoga Poses for Kids are beneficial for children and their overall development. Yoga Poses for Kids is an amazing way to support children for a healthy lifestyle. Study says the effects of yoga poses are great in kids. They find that these kids have better academic scores and even they are able to handle anxiety more easily. Now take a breath and twist your body ahead. Place your hands back and put your knuckles on the ground. Ensure that your twisted body touches your thighs. It stretches the feet, lower back and hips. It helps in relaxing the mind. You feel the vibrations of breathing deeply. Breathe in and lay down flat on the ground. Exhale and turn your knees in the direction of your belly. Clasp your legs with your palms. Remain in this pose for 5-7 seconds. Slowly lower down your feet. Gently lift your soles upwards and place a little stress on your toes. Gently place your soles on the ground and stand up. Ardha Bhekasana is one of the perfect yoga poses for kids to keep your child healthy by improving the working of the heart. It also tones up the feet. Place your right foot ahead and both your knees must be straight and locked. Tilt your body a little ahead. Lift your arms upwards on either side to keep your balance. Your body posture must be like a flying airplane. Keep this pose for a few seconds. Teaches the kids to maintain balance and make the feet, hands and chest stronger. Inhale and sit down with crossing your feet. Join your hands together while breathing in. Keep your hands such a manner as if you are doing Namaste or a prayer. Your back must be straight. Remain this pose for 1 minute or so and inhale normally then deeply. This one yoga poses for kids, works as a great stress-buster that eventually calms your body and gives peace to your mind. Tilt your feet and both your knees must be pointed in the reverse direction. Clasp your feet with your hands. Now, gently raise your feet upwards. Keep this posture for a few seconds. Lower down your feet slowly. It helps to build strength. Take a deep breath and remain your spinal cord straight. Your feet must be straight and knees must be locked. Toes must be touching each other. Your hands must be straight downwards. Breathe in and breathe out deeply and keep in this position for 30 seconds or on. Make your feet and muscles stronger. Apart from other Yoga Poses for Kids, this pose helps to improve your body attitude. Despite of these yoga poses you can practice other yoga poses such as Star Pose, Kite Pose, Cobra Pose, Kneeling, Three Legged Dog Pose, Dragon Pose, Reverse Warrior, Snake Pose, Tree Pose, Sethu Bandhasana, Savasana etc. Now a day’s kids deal with many distractions and mental pressures. 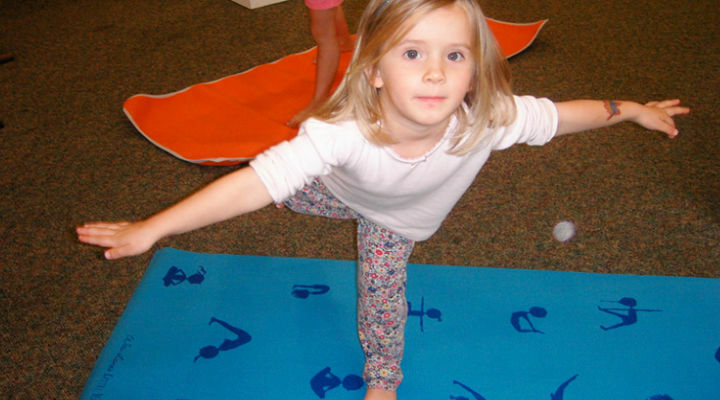 Yoga poses for kids are cost effective and a helpful tool to create a positive impact on kids. Children deal with many temptations, diversions, over stimulation and peer pressure. Schools and colleges are challenged to do extra with less and be inventive in how they reach even the most isolated kid. 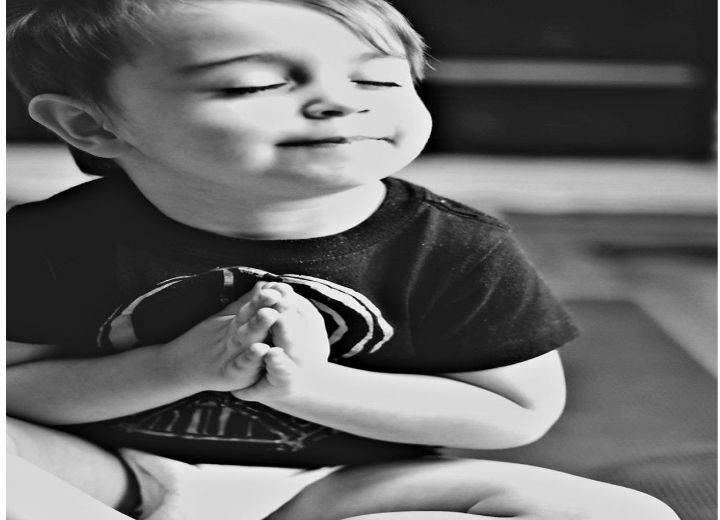 Children obtain enormous benefits from Yoga Poses for Kids. Physically, it increases their strength, flexibility, coordination and body awareness. In addition, their concentration and sense of peace and relaxation improves. Yoga brings that wonderful inner glow that all kids have to the surface.